U.U...well..it didnt turn out the way it was supposed to but....sighs..what can we do about it?? 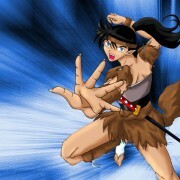 kool pic of kikyou she is my fav inuyasha character cuz kagome is just annoying. i don't really like kikyou, but your drawing is so pretty! the shading is really well done! 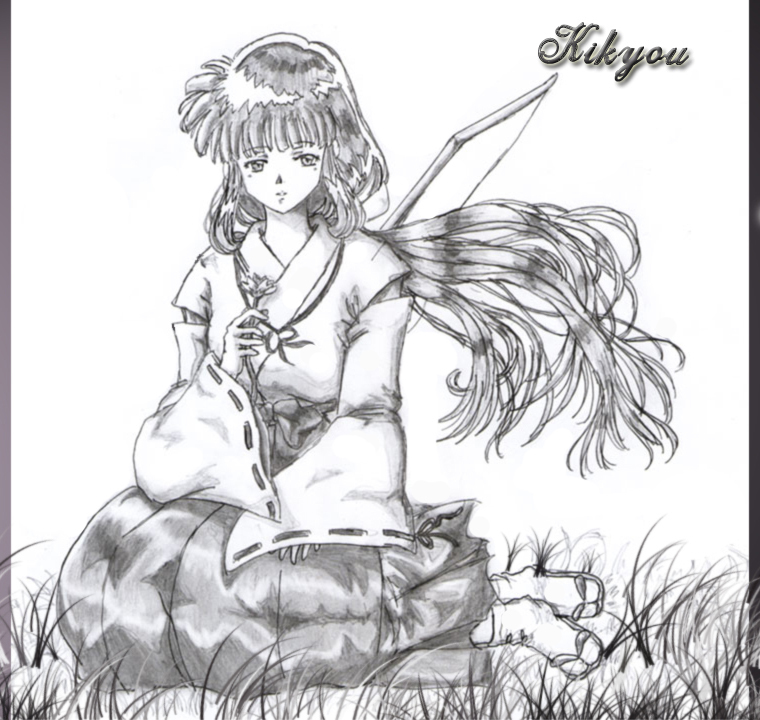 YAY it's Kikyuo!You did a very giid job on pic of her.She looks peaceful too. Yes, Kikyo. I favorite character. thanks for drawing. 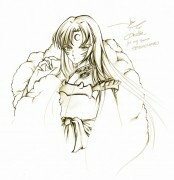 I'm a true kikyo fan...KIKYO4EVER!